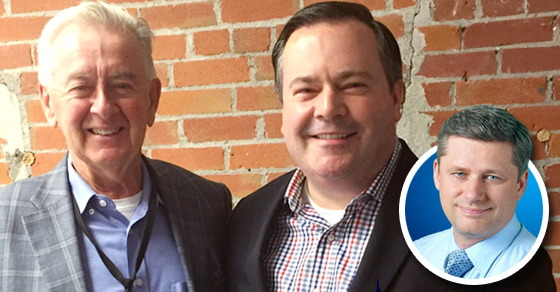 In the bizarro right-wing fantasy world Jason Kenney is often spotted living in, two of the most conservative political leaders in Canadian history would appear to be socialists. Well, in the bizarro right-wing fantasy world Jason Kenney is often spotted living in, two of the most conservative political leaders in Canadian history would appear to be the “perfect illustration” of socialism. Although he’s claimed carbon pricing plans from other parties are only good for “killing jobs and shutting down industries,” the former Prime Minister and Team Kenney supporter isn’t actually opposed to the very concept of carbon prices altogether. During a December 2014 interview with CBC News, Harper softened his tone and told Peter Mansbridge he’s open to the idea of putting a price on carbon emissions. Meanwhile, the founder of the Manning Centre – whose operatives have been spotted orchestrating Alberta’s unite-the-right efforts – says a carbon price is the perfect illustration of a “good idea”! And earth to Jason Kenney: most players in Alberta’s oil sector recognize the value in carbon pricing. And that’s true: during his recent address to parliament, President Barack Obama pointed to Alberta as an example to the United States and to the world. If Kenney seems out-of-touch and far outside where mainstream thinking is on this issue, we shouldn’t be too surprised. 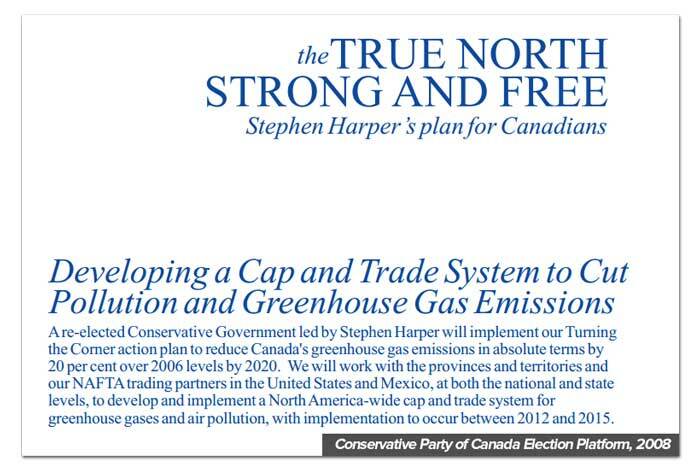 Don’t tell Kenney, but that cap-and-trade promise in the Conservative platform he ran under is actually a form of carbon pricing too! 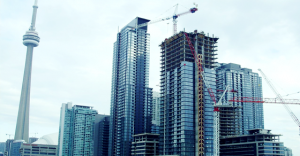 The nature of work and poverty is changing and that’s changing the landscape in Canada’s biggest and richest cities too.